This page contains links to the City Code, Land Development Code, and other development-related resources. 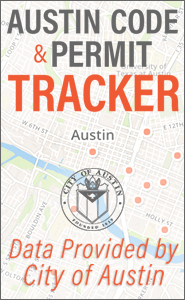 The City of Austin's Building Technical Codes (Chapter 25-12), contain regulations for Building, Electric, Fire, Property Maintenance, Mechanical, Plumbing, Residential, and Solar Energy. 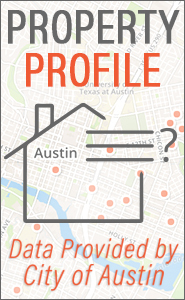 The City of Austin follows the 2015 International Building Code. This page provides information on proposed Land Development Code amendments and Technical Criteria rule changes in progress by the Development Services Department. The Residential Design and Compatibility or "McMansion" regulations, were designed to minimize the impact of new construction, remodels, and additions to existing buildings on surrounding properties in residential neighborhoods by defining an acceptable building area for each lot within which new development may occur. Technical Criteria Manuals were created to interpret and specify the requirements established in the Land Development Code (Volumes 3 & 4 of the City's Code of Ordinances). This page contains links to regulations that replace zoning in areas where compact, walkable and mixed-use development is desired.